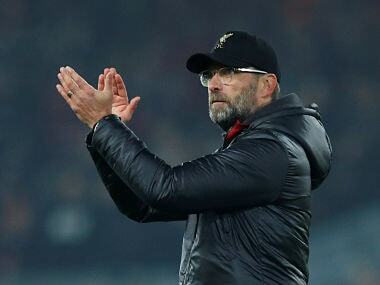 Liverpool: Jurgen Klopp called for calm after Liverpool's comprehensive 4-0 win over Newcastle helped extend the club's lead at the top of the Premier League to six points. 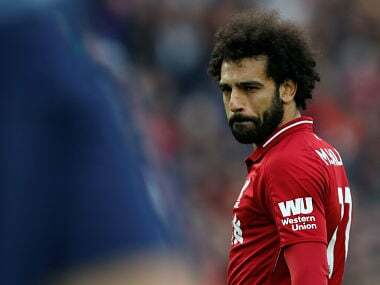 Their victory over abject Newcastle at Anfield on Wednesday came courtesy of four different scorers — Dejan Lovren, Mohamed Salah, Xherdan Shaqiri and Fabinho — which helps underline Liverpool's current prowess. 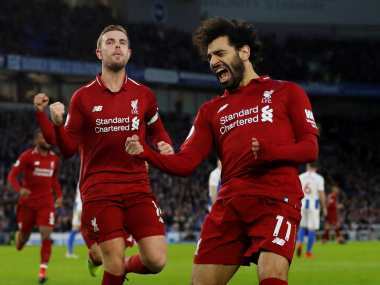 And Liverpool were also helped by Manchester City's faltering form as the champions lost at Leicester, meaning Klopp's men comfortably head the Premier League table from Tottenham Hotspur, who moved above City with a 5-0 win over Bournemouth. 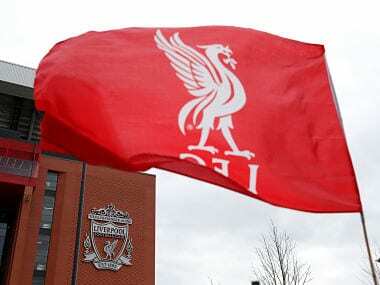 "It is the first Liverpool team in the Premier League unbeaten (at halfway). We have conceded seven goals, all good numbers, but there are 19 games to go." Anfield was a cauldron of noise towards the end as it became clear that City's loss had helped Liverpool's cause. But Klopp claimed he had no idea of the significance of that result. "I'm naive," he said. "When I heard the cheers I thought 'that's nice'. I didn't realise it was for another result! Obviously, nobody told our crowd that Tottenham won 5-0. "Liverpool showed that they are good enough to win the title," he said. "They're a very good team, very good squad, to win a league title you need to be consistent and they can do it." When discussing his own side's showing, Benitez admitted he was lost for words as to how they had managed to lose by such a scoreline. "It is difficult to explain when you lose a game in the way we lost," he said. "We started well, we had our chance, we didn't take our chance, but we were in the game against a very good team."